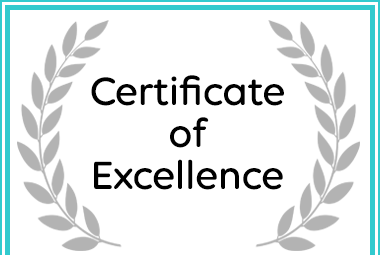 Lady Red has won a 2019 Certificate of Excellence! Lady Red is a romantic self-catering cottage, tucked away under trees, making this perfect for a couple breakaway - hideaway. The cottage has an open plan bedroom (fitted with a queen bed) /living area/kitchenette layout with air-conditioning for hot summers and a fireplace for the winter. There is an en-suite bathroom with shower, toilet, and washbasin. It is well equipped for 2 persons - please refer to the amenities list. The unit does not have a TV but does have a mini hi-fi radio and cd system. We provide quality bedding, linen and bath towels and in the winter months an electric blanket on the bed. Outside, under the covered veranda are built in braai facilities and the cottage features an outdoor wood-fire-heated splash hot tub on the veranda. Wood is provided for first fires, guests are to bring their own extra wood. Bergsicht Country Cottages Lady Red in Tulbagh was Awarded Certificate of Excellence on Afristay.